Complimentary website ad carousel space is for a period of four months following publication. Print+eBook: click here for our specification sheet. 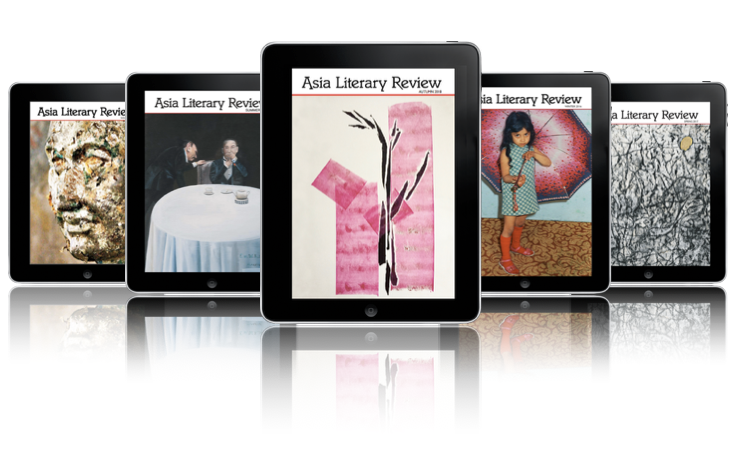 Please send your ad copy to Sales@AsiaLiteraryReview.Com. Don't forget to include the URL link you'll want our readers to visit.